No two snowflakes have the same shape, right? It’s almost Christmas so its time for a festive post, and I personally can’t think of a more festive topic than snowflakes. Those beautiful, 6-sided symmetrical designs that your mind immediately goes to. But is that really the case? Do they all really look like that, and is each one unique? Merry Christmas from Wildcard Weather! 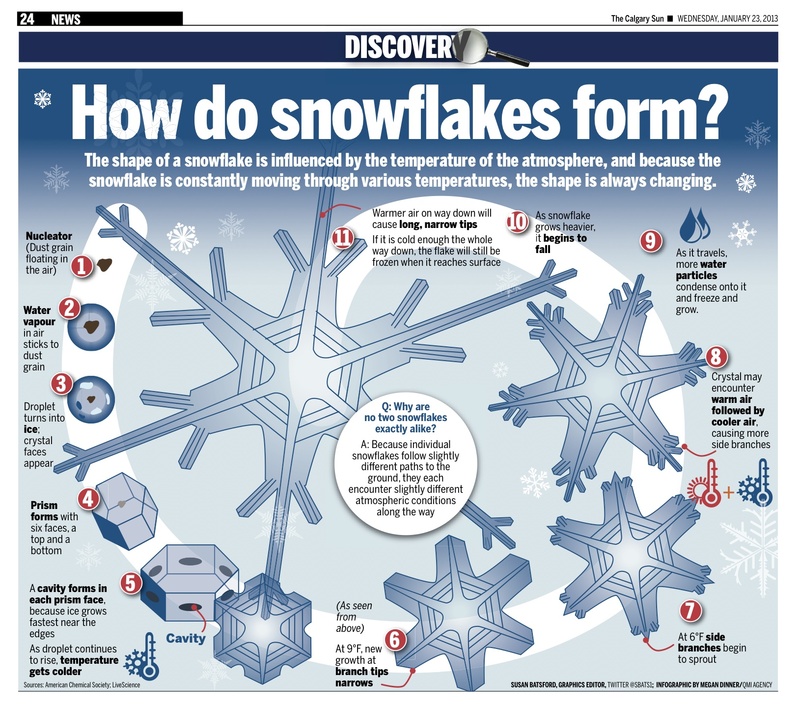 A wonderful graphic on the snowflake formation process from The Calgary Sun. Not many cities know more about snow than Calgary! It’s really hard to beat the image above that I found from The Calgary Sun. But it is from a newspaper and I’d like to add a little more to the story. 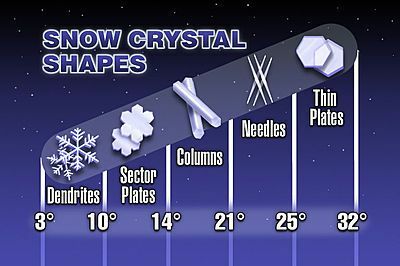 Any raindrop or snowflake starts with a nucleator (or ice nuclei), which is a tiny speck of dirt or dust with acts as a surface for water vapor to condense or freeze to. This may seem odd or even unpleasant to someone who’s let snowflakes land on their tongue, but its true. Even at 100% humidity rain drops with not form without something to stick to. These nucleators are rising upwards through the cloud, into colder and colder temperatures. If the water around the dust speck has not frozen already, it will. As the crystal grows it forms a hexagonal prism. 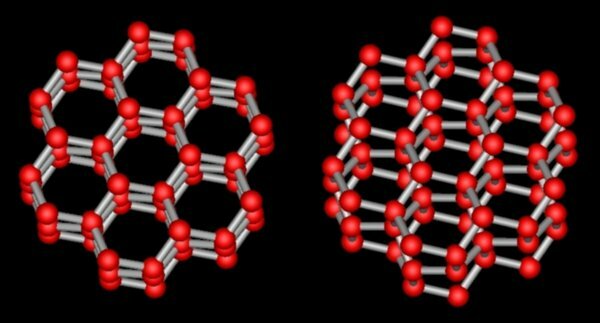 This is due to the structure of crystalline ice. 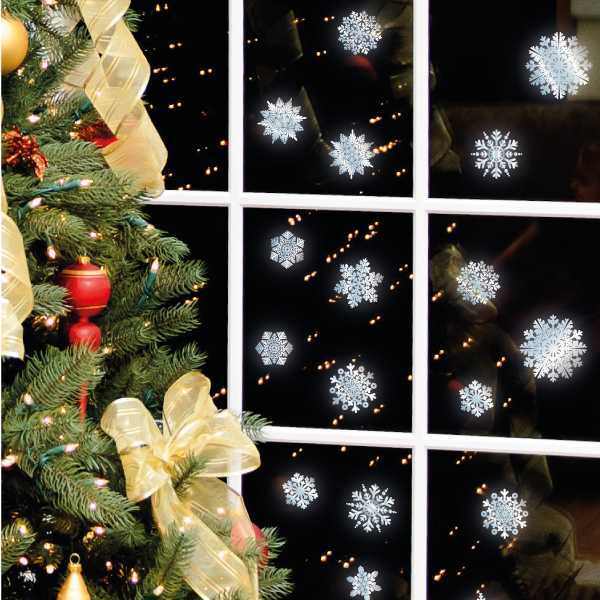 The snowflake grows by taking moisture from surrounding supercooled water droplets. These water droplets are supercooled because droplets with different nucleators freeze at different temperatures. A cloud must be as cold as -40 Celsius to freeze completely. The broader term for all nucleators in the atmosphere is cloud condensation nuclei (CCN). 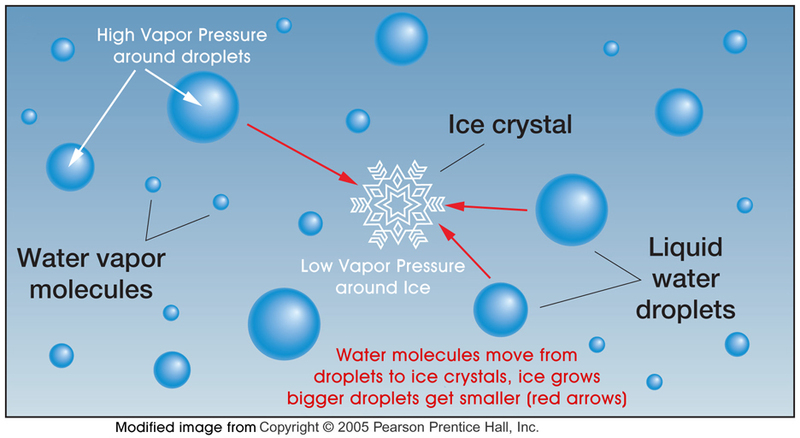 The process of absorbing moisture from the supercooled droplets is The Bergeron Process, which I’ve mentioned before in posts related to cloud seeding. The process is technical but relates to an interesting fact about air humidity and saturation. This is that the saturation level for ice crystals is lower than for water droplets. The process is as such. In cloud, the air is supersaturated for ice, but not water. Water vapor deposits onto the ice crystals. The removal of moisture results in the air being under-saturated for the supercooled water droplets. The water droplets evaporate vapor from their surfaces. The added moisture creates a supersaturation level for the ice crystals. More vapor deposits onto the crystals and they grow. The value related to saturation that dictates whether a droplet or crystal will gain or lose water vapor is called vapor pressure. As with air pressure, water vapor moves from high to low pressure. The hexagonal crystal grows fastest at the corners and sides. That leads to the six arms you may be familiar with. More arms grow off of these at different temperatures and these different arms can have different thicknesses, leading to a mind-bending number of possibilities. The exact nature of the growth depends on temperature and humidity and can occur in so many ways along all of the faces of the original hexagonal prism. The most beautiful snowflakes, known as dendrites, occur with high humidity and temperatures between -10 and -21 Celsius. Other shapes include needles, plates, and sectored plates. You can image how a column might form with water vapor deposition on the top and bottom of the prism. The following image is from Cal Tech, so you better believe it. So is every snowflake truly unique? That’s difficult to say. Each snowflake takes its own unique path from a particle of dust to the ground. It goes through air of differing temperatures and humidities and snowflake grows accordingly. The shape is so small and so sensitive and the conditions that form each snowflake with probably never be replicated again. So those dendrites, the beautiful snowflakes from the Calgary Sun image, are probably completely unique. Which is good, no childhood ideals busted today. But I have to admit my analytical mind has to wonder about those needles or plates. For another look at how those dendrites form, watch the following video from Bytesize Science. 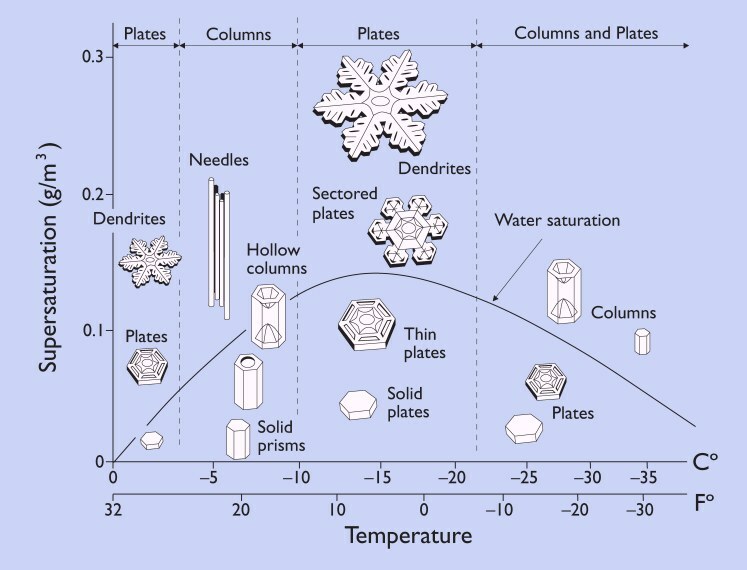 …and another image on the different shapes and the needed temperatures. You can now see how much of an oversimplification this may be. Have a wonderful holiday everyone, whatever that may be, and I hope all of you get to see some snow this winter.